Virginia Right! 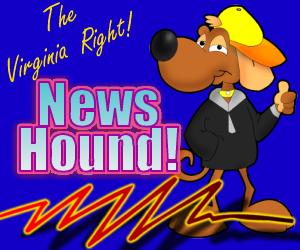 News Hound for 12/21/2010 | Virginia Right! Will the Military Fire on the Civilians it is supposed to Protect?